Our factory-trained installers can install windows in your commercial property to the highest standards of workmanship and safety. Do your windows fail to keep your home energy efficient? Is your window frame cracking or rotting? If yes, then it is time to consider vinyl replacement windows for your South Hill property. Choosing vinyl replacement windows will help you create a better barrier between you and harsh outdoor conditions. 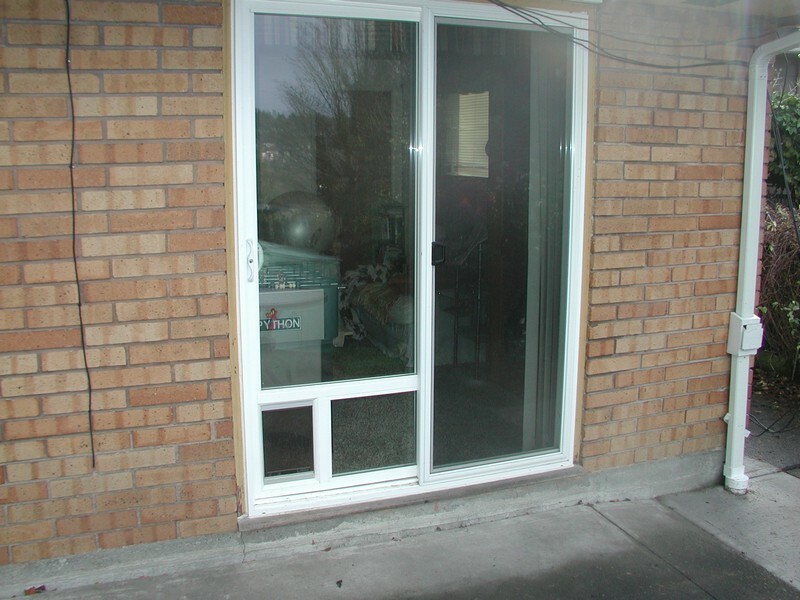 We offer some of the best vinyl replacement windows in South Hill at affordable prices. 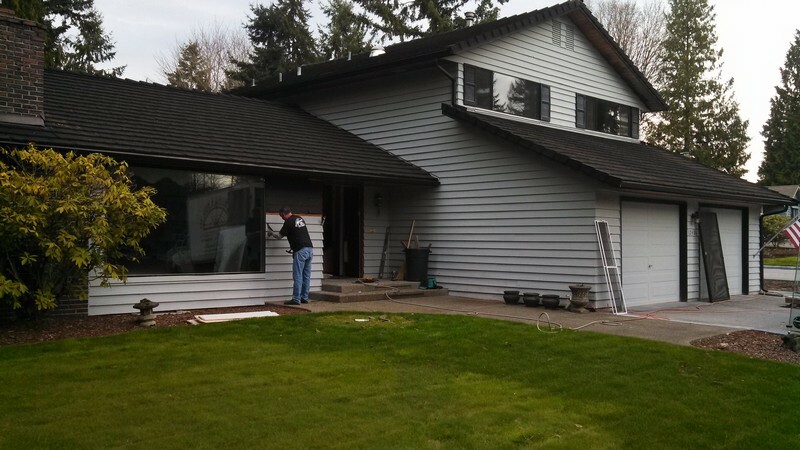 Our vinyl replacement windows will not only update your South Hill home or business, but will also offer better energy savings and protection. If you are throwing money out that old, drafty window each month, then our vinyl replacement windows are the right choice for you. By combining our top quality products with our outstanding customer service, we strive to achieve complete customer satisfaction. 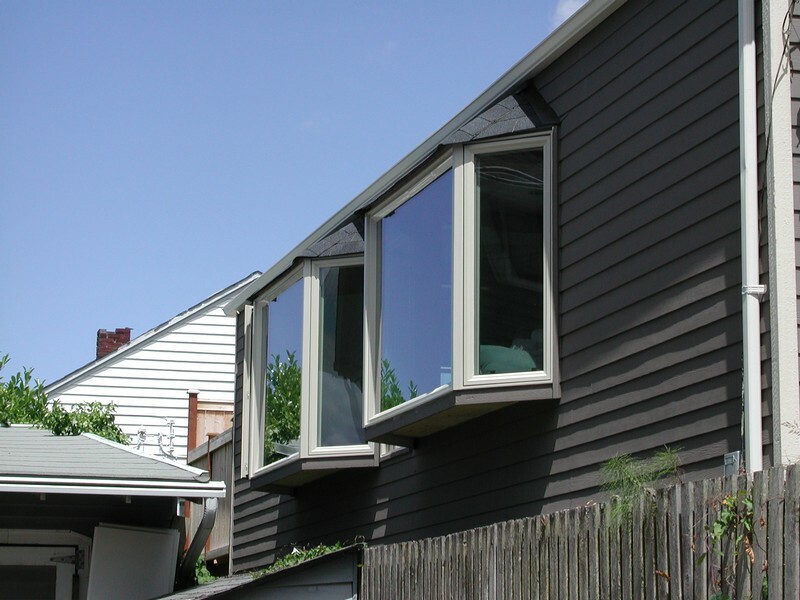 Why Choose Us to Install the Best Vinyl Windows in South Hill? In addition to offering and installing best vinyl windows for the money in the South Hill area, and we also provide a range of other home improvement products and services, including doors, glass tabletops, mirrored closet doors, and more. To find out more about our vinyl replacement windows for South Hill commercial clients, give Access Windows & Glass, LLC a call at 253-534-8200. We look forward to meeting and exceeding your expectations.